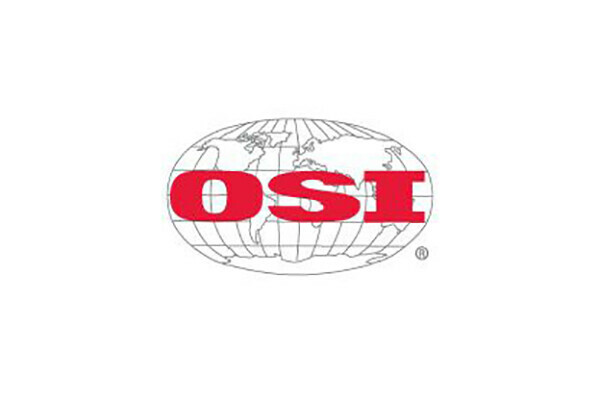 OSI Group has acquired Rose Packing Company, Inc., a fifth-generation, family-owned and operated leader in the meat industry. This producer of pork products for leading foodservice and retail customers is headquartered in Barrington, Ill., and operates a Chicago production facility with more than 700 employees. Rose Packing, established in 1924, produces Canadian bacon, hams, ethnic sausages, Guinness beer brats, breakfast sausages, meatballs, burgers, loins, chops, ribs, boneless turkey, pork shoulder, and pizza and salad toppings. “Strategically, the Rose acquisition complements our existing business and directly supports our growth strategy by providing new processing capabilities, additional capacity and a strong sales presence in attractive channels,” said Kevin Scott, senior executive vice-president, OSI North America.